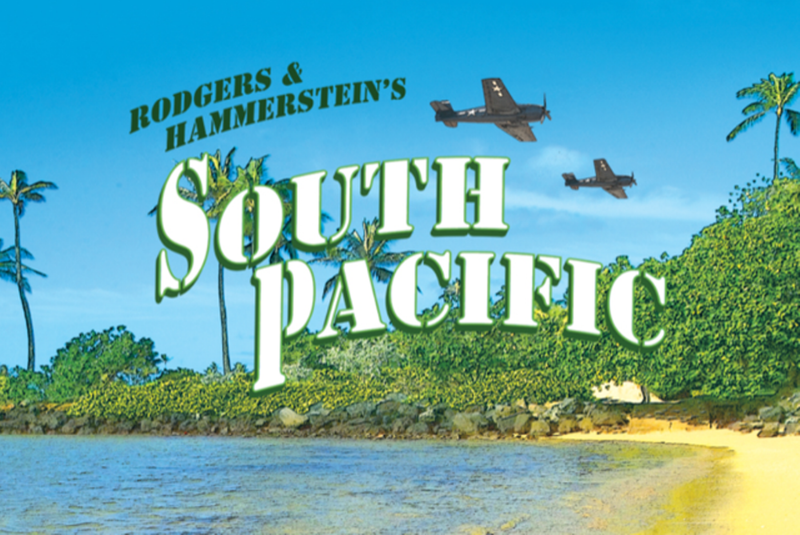 “Considered by many critics to be among the greatest musicals of the twentieth century, Rodgers and Hammerstein’s “South Pacific” is a lighthearted musical with serious themes. Set in an island paradise during World War II, two parallel love stories are threatened by the dangers of prejudice and war. Well-known musical numbers include “Some Enchanted Evening,” “I’m Gonna Wash That Man Right Outta My Hair,” and “Happy Talk,”.